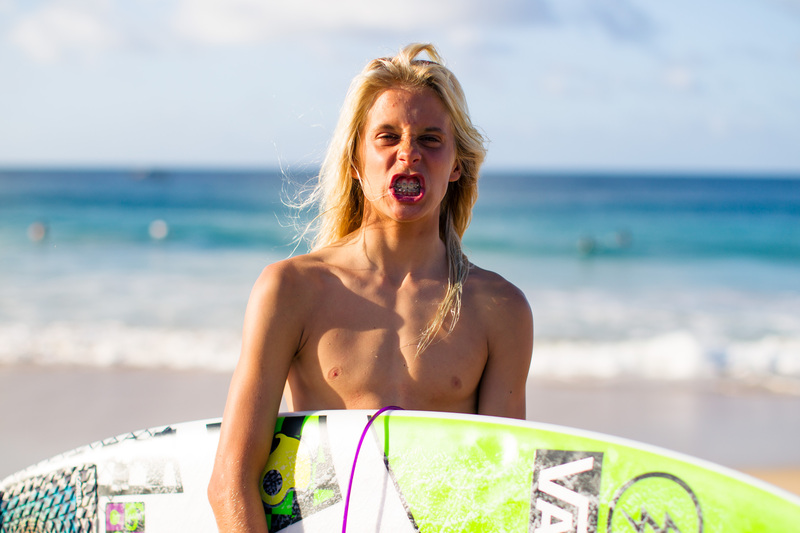 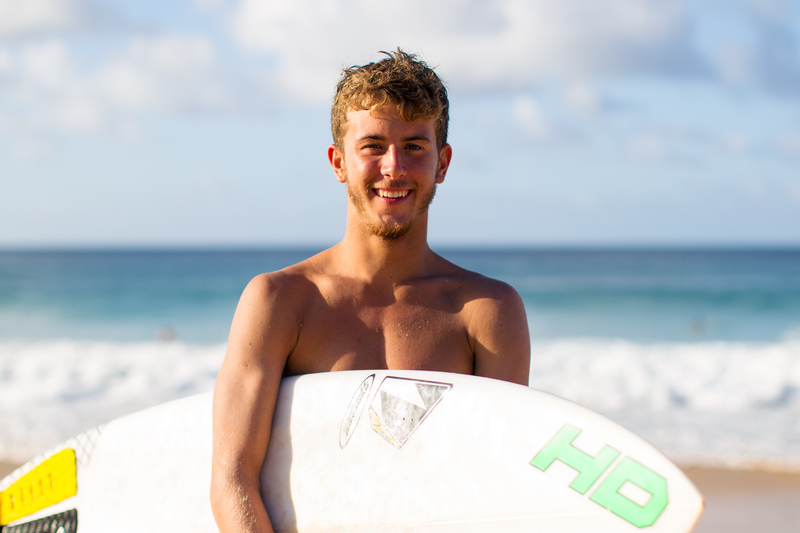 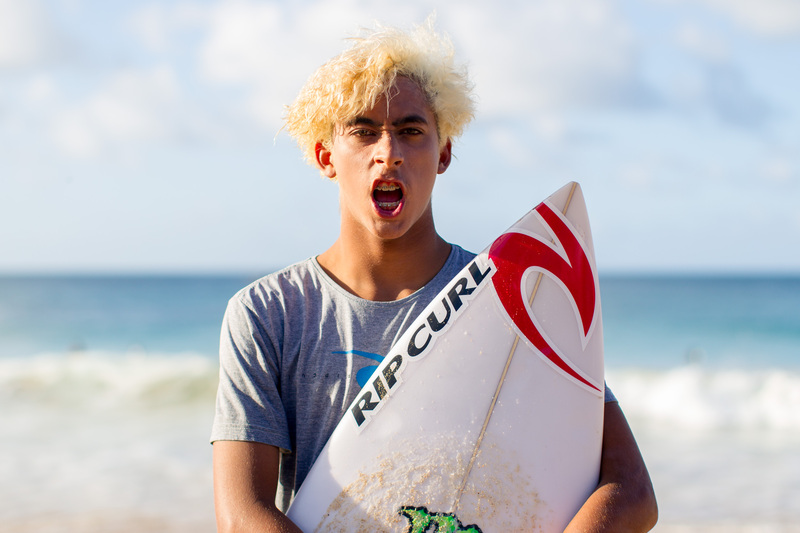 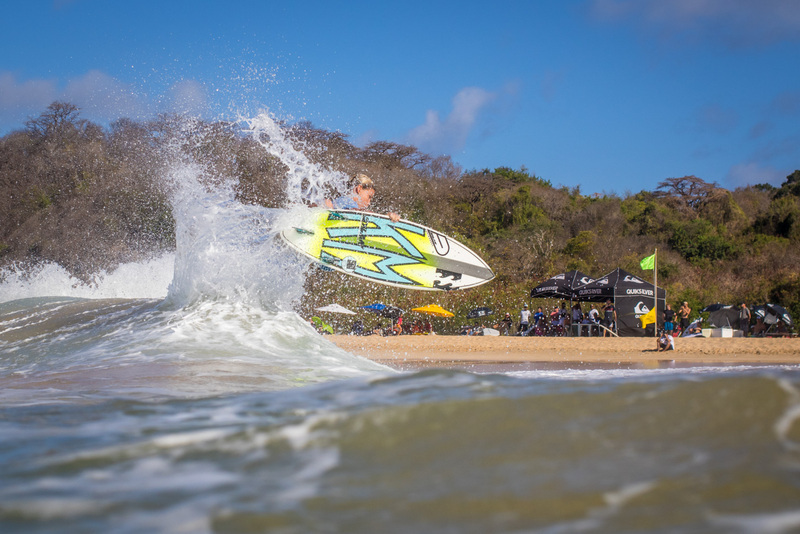 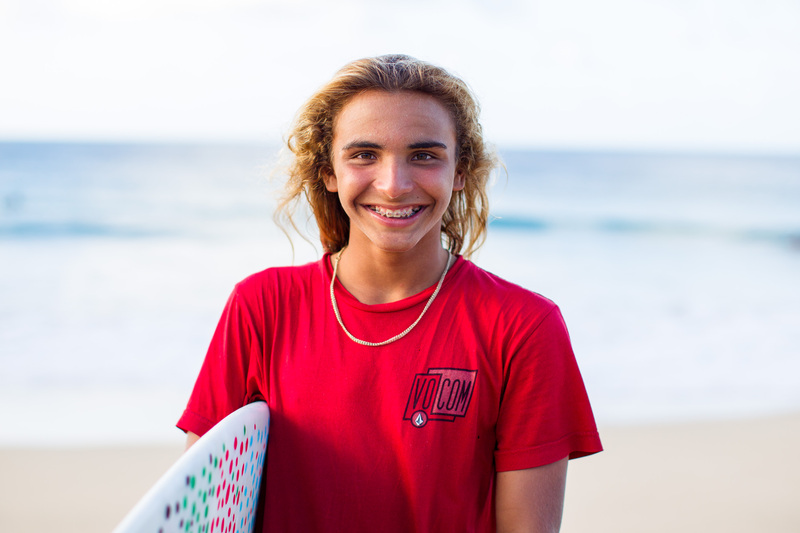 The world’s 10 best under 18 surfers were in Brazil’s Fernando de Noronha, for the final of Quiksilver’s 2015 King Of The Groms. 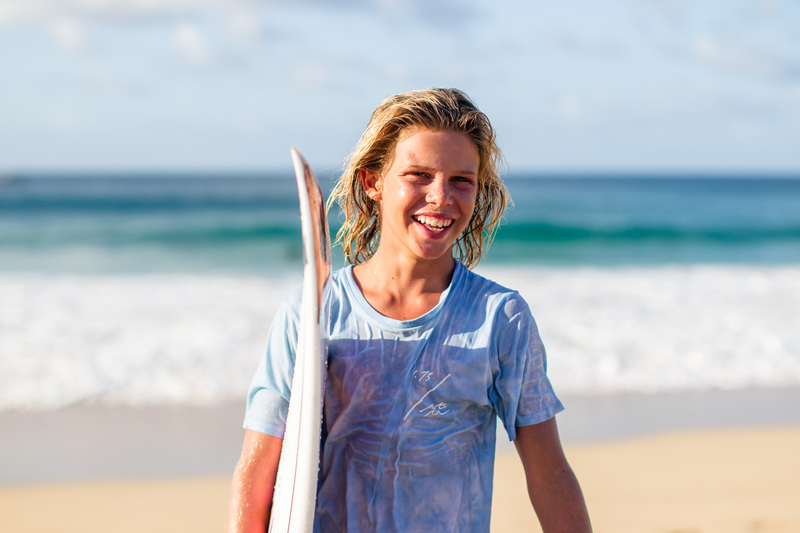 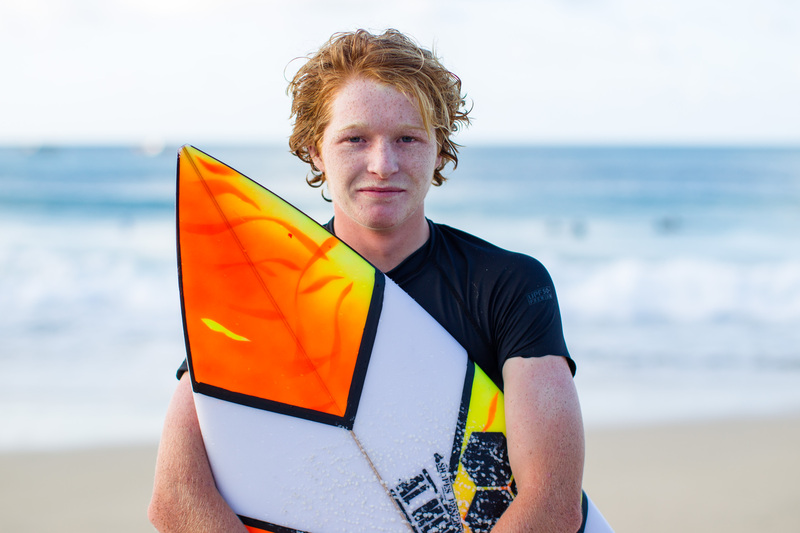 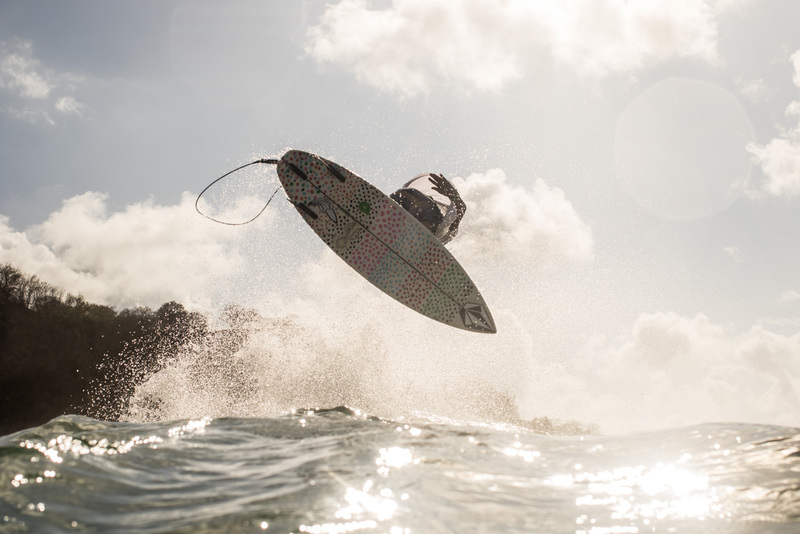 While they were there, Matt Hoy chatted to each of the groms for Stab magazine to talk all things surf. 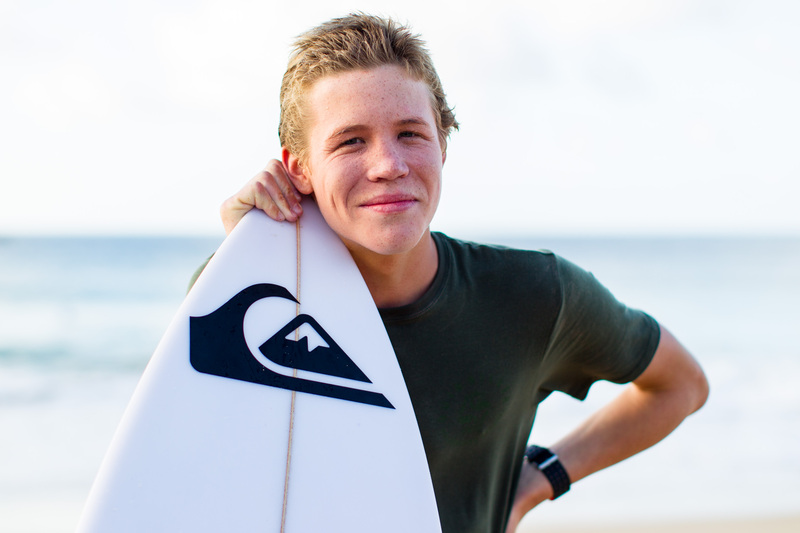 Sebastian's full profile coming soon.